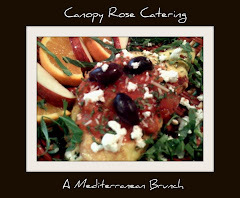 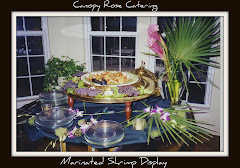 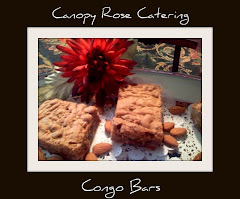 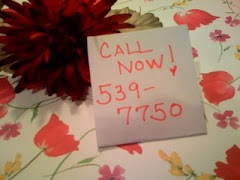 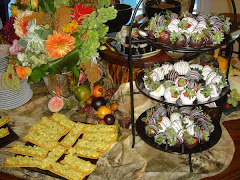 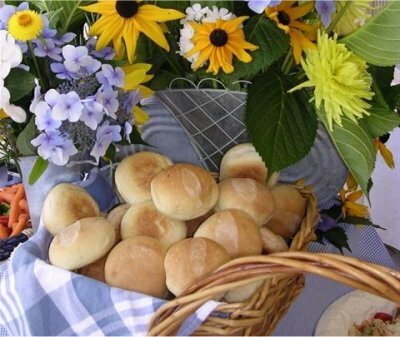 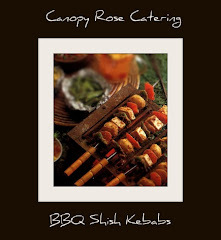 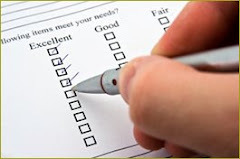 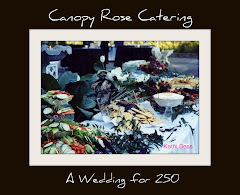 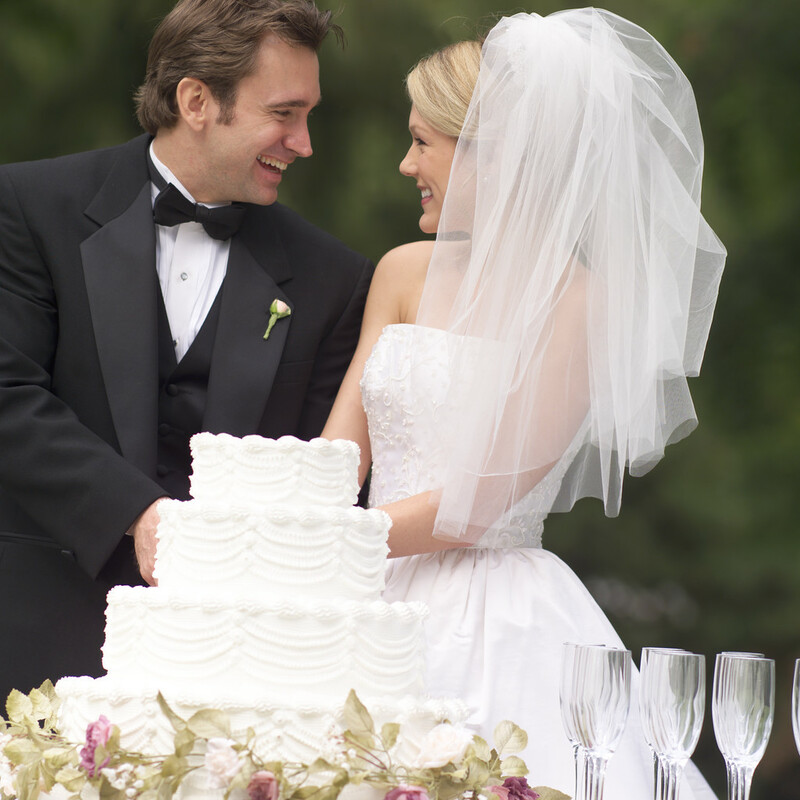 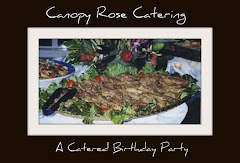 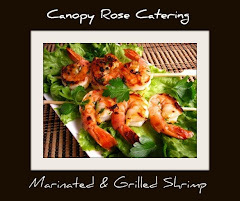 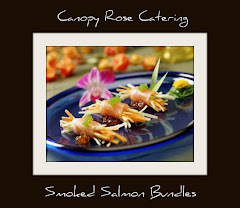 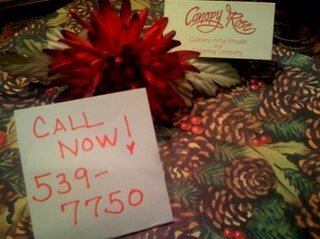 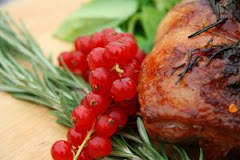 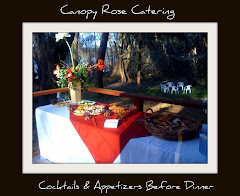 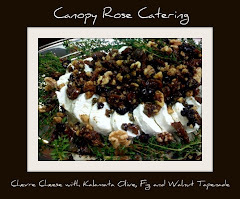 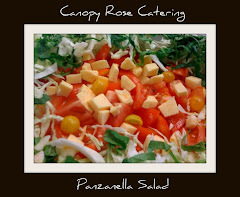 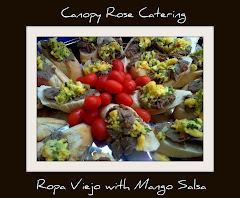 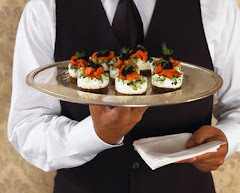 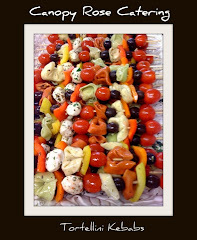 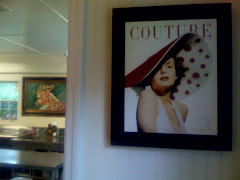 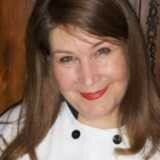 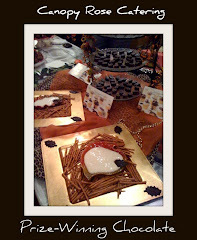 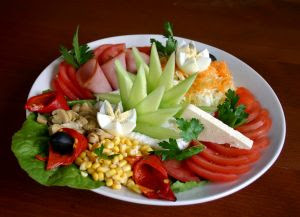 Canopy Rose is once again available for catering, too! 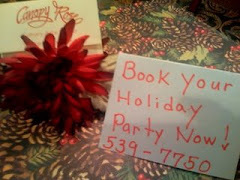 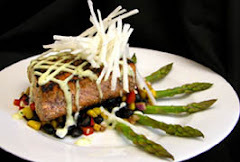 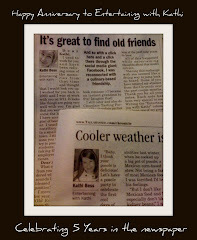 Book your 2008 Holiday parties early! 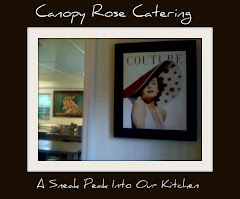 The calendar will book up fast!